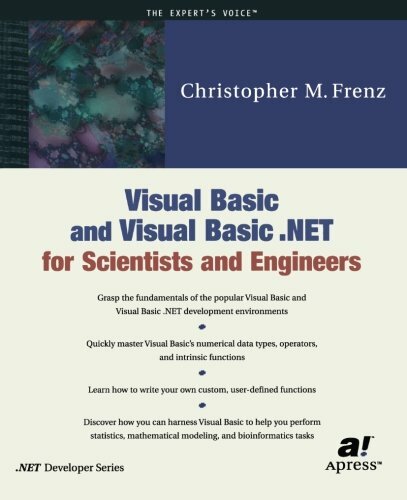 Here is a concise and practical guide to help researchers and engineers who are new to Visual Basic gain a firm grasp of the topics that are most relevant to their programming needs. If you have any questions about this product by Brand: Apress, contact us by completing and submitting the form below. If you are looking for a specif part number, please include it with your message.